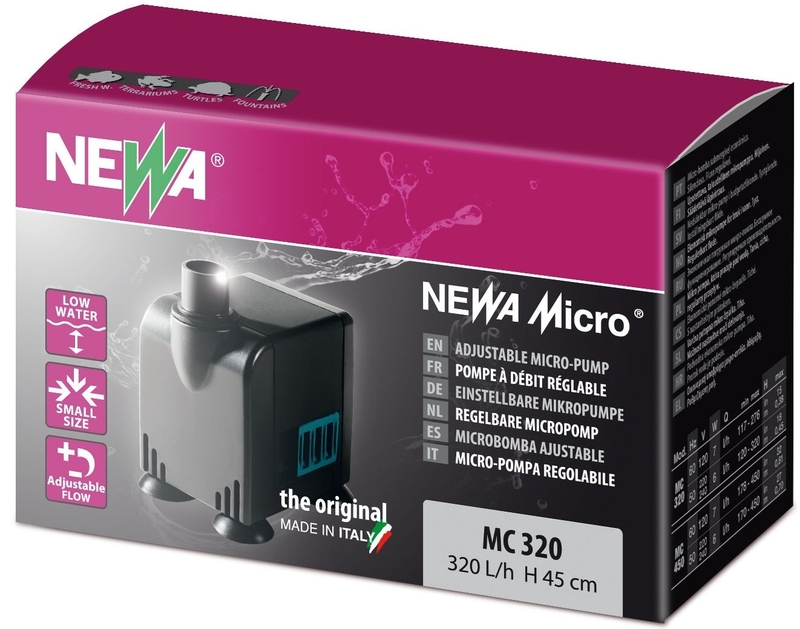 The Newa Pump MC320 moves 320 Litres per Hour, this pump is suitable for Gro-Tank 205/424). Maxi-jet offer a solid range of fixed flow pumps that we've always found to be very reliable. Suitable for NFT, Flood & Drain and other system types, whether needed as a replacement for a pump in an established system or for use in a custom system design. 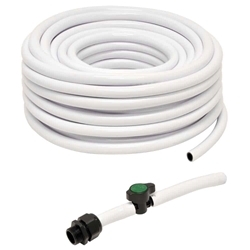 All Maxi-Jet Pumps feature 13mm outlets.